Home Unlabelled Perks of Being A Wallflower!! 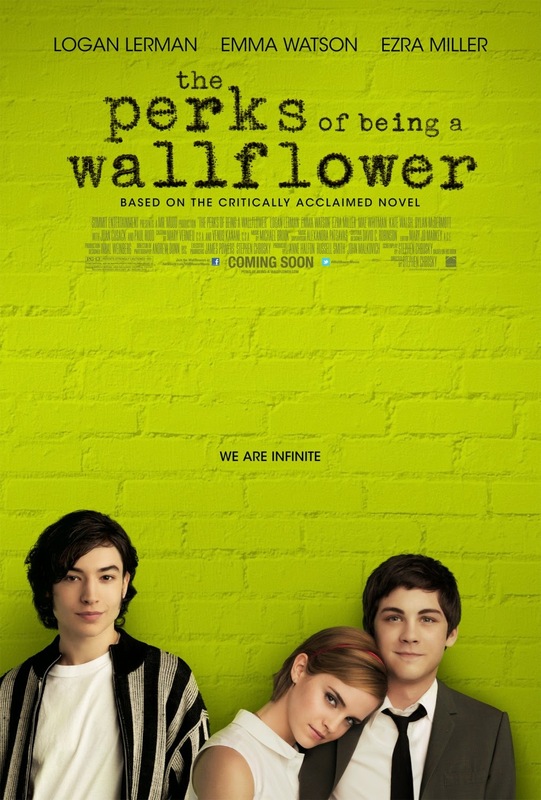 So as you guys know, I am obsessed with the Perks of Being a Wallflower. When I logged onto my favorite web site, I found out that the trailer from the movie is out!!!!!!! I started flailing (in normal Patch fashion). Enjoy. Now please excuse me while I go run around outside like a maniac. Also, can someone please give me a gif of Patrick saying "be aggressive, passive aggressive? Because it is literally my favorite thing right now!